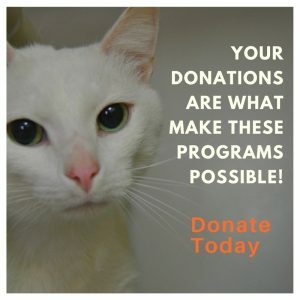 The Brown County Humane Society is a private, non-profit organization dedicated to finding homes for the county’s homeless cats and dogs. Our staff includes part-time and full-time employees, working both at the shelter and remotely. 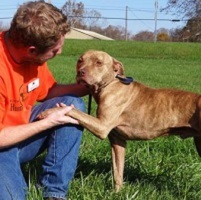 Brown County Humane Society seeks a full-time or part-time Animal Caretaker. Duties include providing high-quality care for the cats and dogs in the shelter and excellent customer service for the public. Some animal care experience preferred. Schedule varies but includes most weekends. Read the full job description and requirements. Volunteering at the shelter is a great way to get your foot in the door, so that when an opening occurs you would already be familiar with the organization. If you would like to volunteer, visit our volunteer page to learn more.